We feel strongly that communication is integral to a child’s development. Crislip Speech Therapy was established to provide personalized, high-quality speech and language services to children of all disabilities and needs. 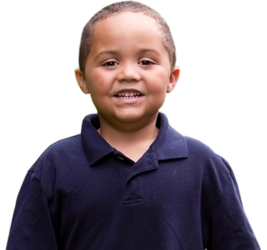 We are passionate about early intervention and believe that every child deserves services, regardless of ability level.